Provide the ultimate security for your home while not compromising on style. Rhino or Porchetster Security Shutters from Wild Orchid are the perfect solution for discerning home owners in search of a sophisticated security solution. Traditional security options for windows have previously been limited to ugly burglar bars, grilles or roller shutters doors. 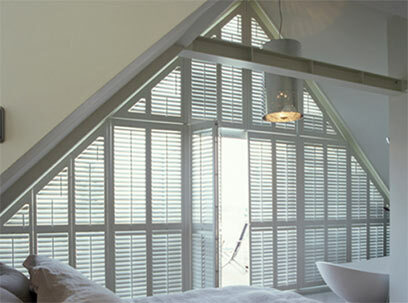 But these attractive Rhino Security plantation security shutters offer a whole new dimension to window security. Made from aluminium and stainless steel and with a patented lock system these plantation Rhino or Porchester Security Shutters from Wild Orchid provide serious protection for your home. 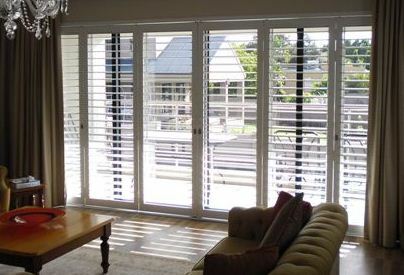 Made in South Africa where home security is a top priority, these shutters set the precedent in window and door protection. 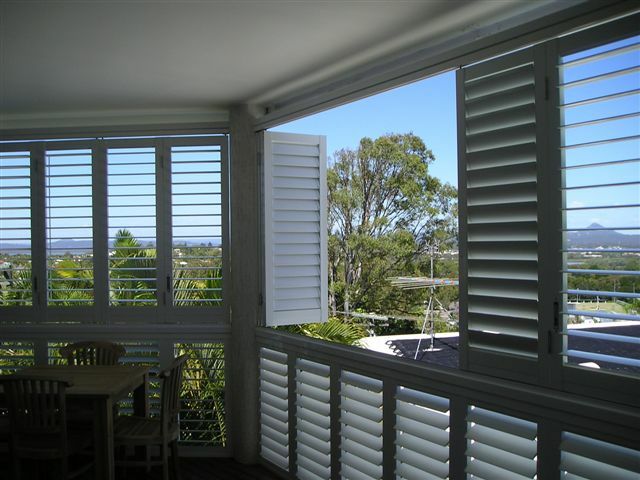 A sleek solution for vulnerable windows, these plantation Rhino Security Shutters can be fitted internally wherever a wooden shutter, security grill, curtain or blind would normally go. 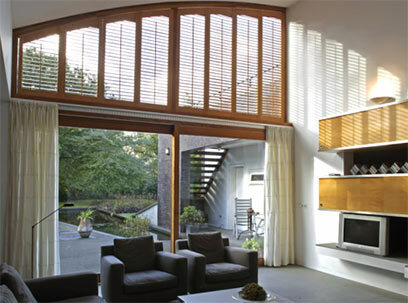 Putting you in full control of light, heat and privacy, shutters have long been the choice of the style-conscious. 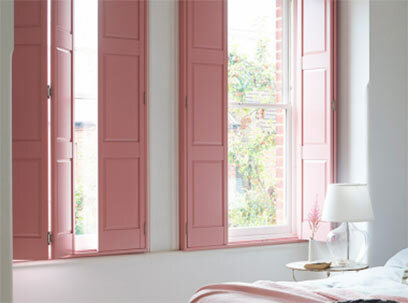 Elegantly framing your windows, providing a timeless backdrop or a statement window dressing, Shutters from Wild Orchid are a versatile, fashion-forward option for beautiful homes.